Regardless of what we're storing, most of us take great care before we put an item away. We make sure our belongings are packed carefully and that boxes are clearly marked. Some of us even go the extra mile and keep a file listing all of our belongings, and then we either tack it up inside our storage unit or keep it at home or on the computer so that we can find whatever we're looking for quickly. Maybe we need a certain item when seasons change or we suddenly decide that we're going to try that bread-making machine Mom got us after all. When it comes to items that are especially dear to us or items that can be damaged by the sudden changes in the weather that we often experience here in Missouri, there's an extra level of care that is required. Especially in the summer or winter, when temperatures can drop below freezing without much warning or spike up into the 90s or above on a sunny day, climate-controlled self storage in Joplin or Pittsburg is a must. Why is climate-controlled self storage so much better? Very simply, climate-controlled self storage in Joplin and Pittsburg helps to protect your belongings from the perils of the natural world. Sure, it's important that humidity is controlled and temperature swings are immediately accounted for, but climate-controlled self storage has other benefits: It keeps out pests and provides better air quality, protecting your belongings from dust. What household items are candidates for climate-controlled self storage? Special Collections – Collecting is a fine hobby, but a collection can take up a lot of space. Whether you collect comic books or fine wines, you probably don't want your collection to be affected by changes in temperature and humidity. Musical Instruments – Most musicians know that stringed instruments are highly susceptible to atmospheric fluctuations, but instruments of any kind, including percussion and brass instruments, can be impacted by weather and temperature. Artwork – Whether you're storing a genuine masterpiece or just the finger painting done for you by your first-born on their first day of pre-school, it's important to keep artwork safe from the ravages of temperature and moisture. 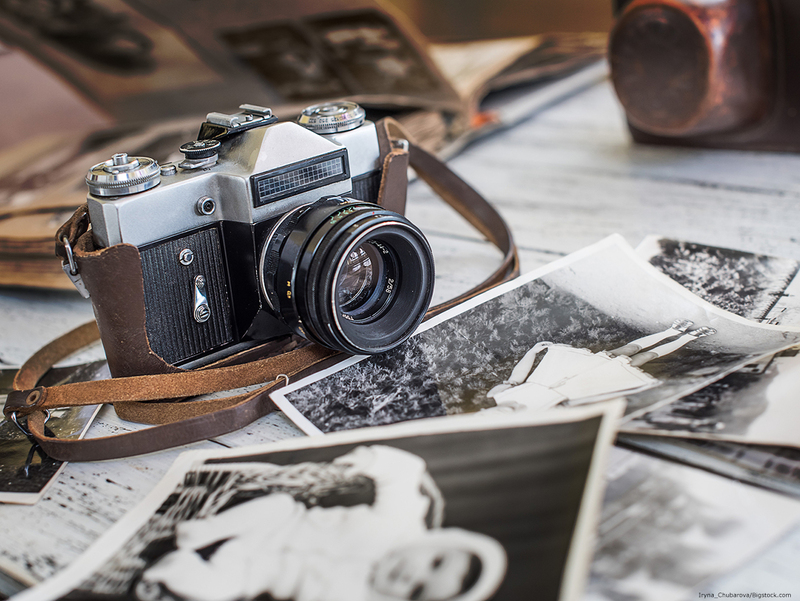 Documents or Photos – From business or mortgage documents to birth certificates and family photo albums, if it has sentimental or actual value or is just something that you need to be sure you keep around, you'll want to store it carefully. You can keep documents and photos legible and in good shape with a little help from climate-controlled self storage. Furniture – Wooden or leather furniture can be ravaged by time and changes in temperature and humidity. Clothing – Some seasonal clothing may survive being packed away in the attic or garage, but for special items of clothing that have long-lasting value such as wedding dresses or your oldest child's tux from senior prom, climate-controlled self storage is the way to go. Climate-controlled self storage in Joplin or Pittsburg is perfect for these and many other belongings that you may want to keep extra safe and sound. Have questions about what should go into climate-controlled self storage? The courteous staff members at either of these Countryside locations are happy to answer any of your questions about that or any other storage-related topic. Just contact us today to learn more!